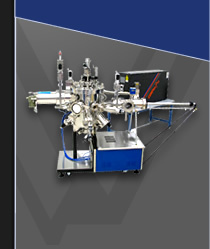 SVT Associates’ EXCEL Series is designed to work in a High Vacuum (HV) or Ultra High Vacuum (UHV) deposition system. It is the perfect choice for use in deposition of organic compounds or very high vapor pressure materials. All sources are rated for a maximum operating temperature of 600 °C. Each source comes standard with a “Hot Lip” style filament to prevent material build-up at the lip of the crucible during evaporation. 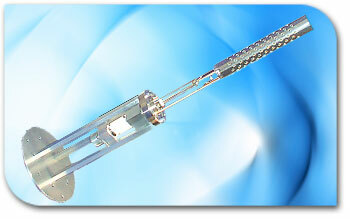 All sources use a type K thermocouple. Integral shutters and a cooling shroud are available for 4.5" CF or larger flanges. Larger sizes available for the 6.00" flange size, contact SVT Associates for details.